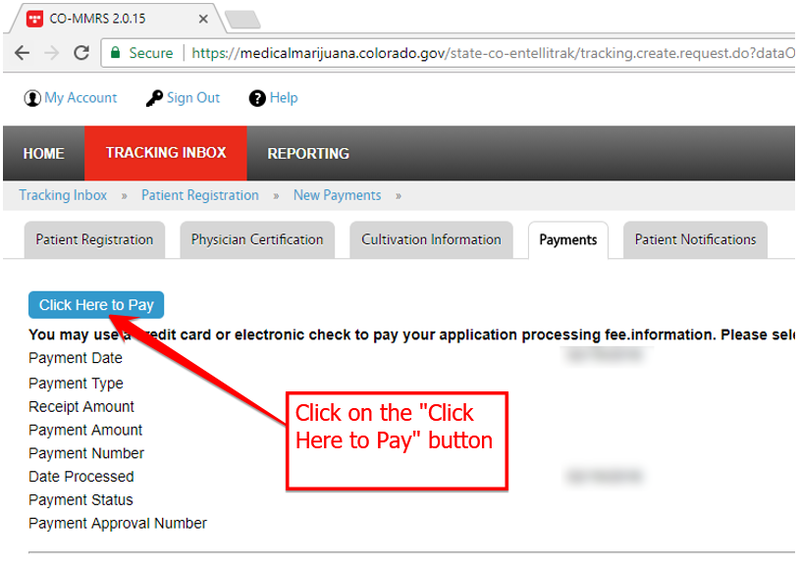 How to pay for your medical marijuana card? 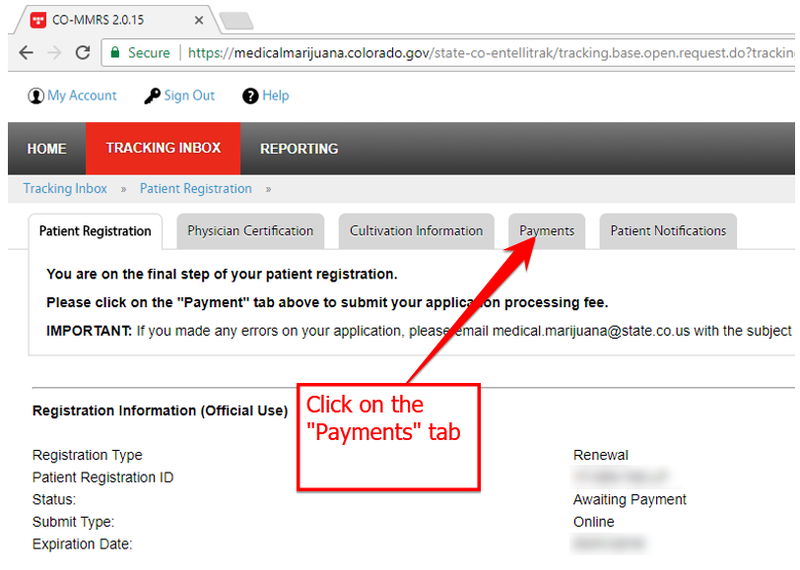 MMJ Doctors Colorado Springs > Blog > Medical Alternatives MMJ Blog > How to pay for your medical marijuana card? 4. 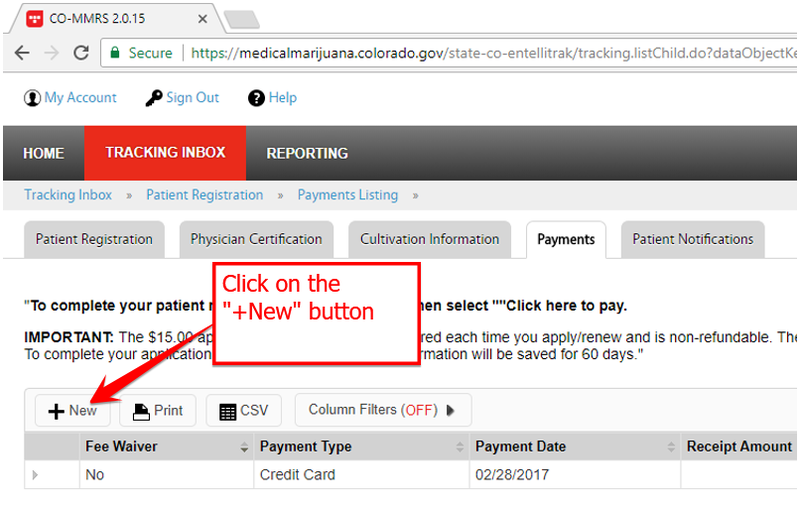 Click on the “Click Here to Pay” button. 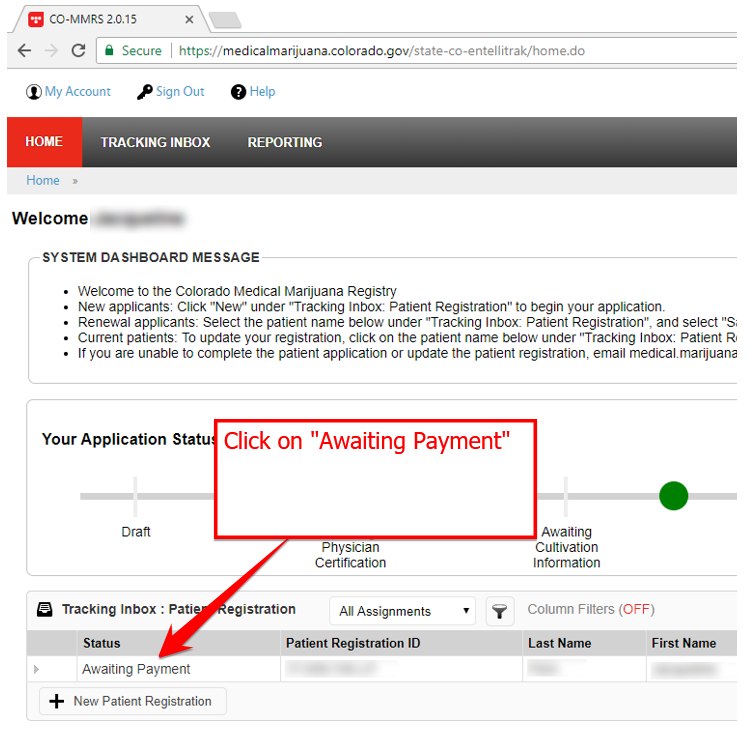 The next page will then walk you through entering your credit or debit card information, and once payment is complete your card will be active within 3 business days.